Design your own spaceships out of blocks, outfit them with thrusters, power cores, gun turrets, missile turrets, lazer turrets, plasma torpedoes, emp cannons, shrapnel cannons, armor, shields, grappling turrets, build centers, and cloaking devices. Test out your designs in the sandbox mode, and prepare a loadout for online games. (You can also design ships in-game if you wish).Play with up to 3 other people over the internet (peer to peer) or on a LAN. Gather resources, buy research, build ships, engage in epic battles and repeat. (Or do everything at once). 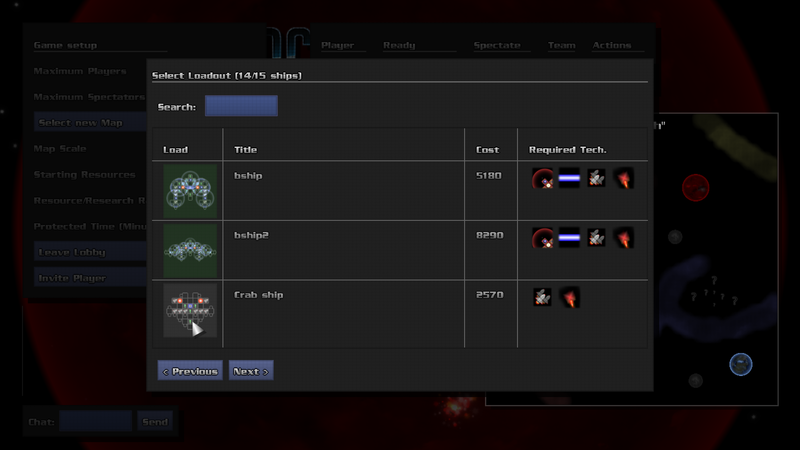 Build fleets of ships, give them orders, or control one ship manually like in an action game. 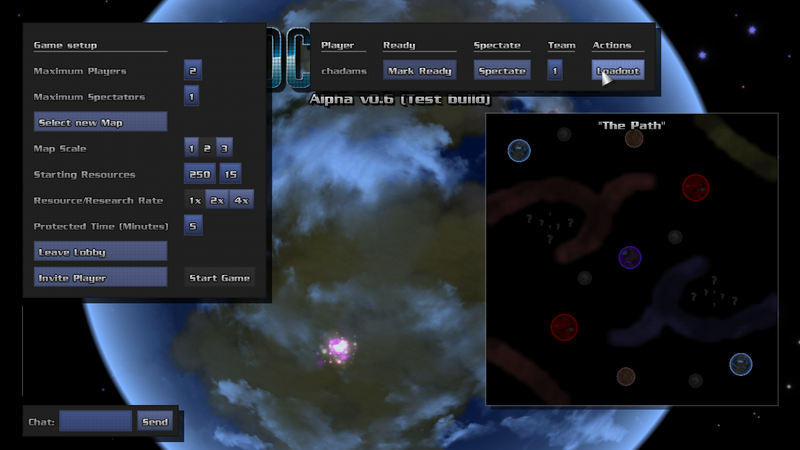 BlockShip Wars Alpha v0.6.01 Released! It's been over a year since I released the pre-alpha, the delay was due to two things: The "one more feature/fix" complex, and full-time jobs. However over the last 5 months I've been working hard on BlockShip Wars, and am happy to finally have released the alpha version! For those who have never heard of BlockShip Wars before, it is an action strategy game focusing around ships that you design yourself out of blocks. You can configure the hull however you like, place thrusters, power cores, gun turrets, missile turrets, laser turrets, torpedo launchers, emp cannons, shrapnel cannons, grappeling turrets, cloaking devices and shields. 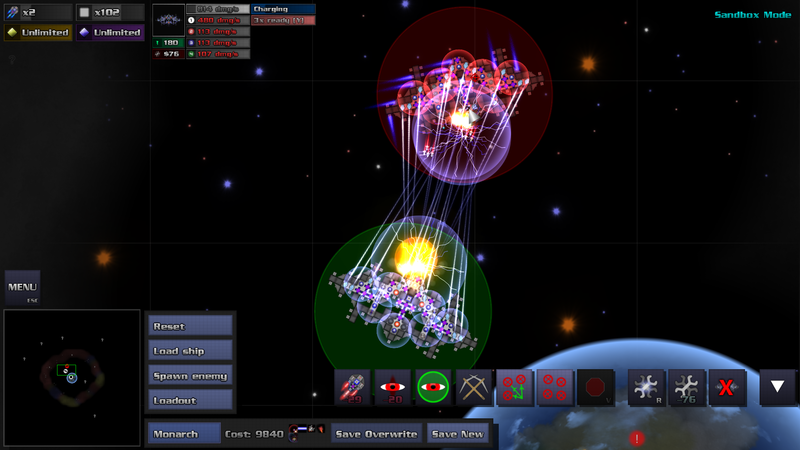 You can fly your ships manually, or simply select a ship and give it an order to move somewhere or attack something. Currently there are two modes, an offline sandbox mode where you can build and test designs with unlimited resources, and the main multiplayer mode where you can battle up to 3 friends in a FFA or team battle. Randomized maps, Ship cloaks, Fullscreen/windowed switching, and more. Single player, 3 and 4 player FFA, team play, and much more. Better particle effects, in-game communication, other graphical fixes and game balancing items. See the description for detailed information. 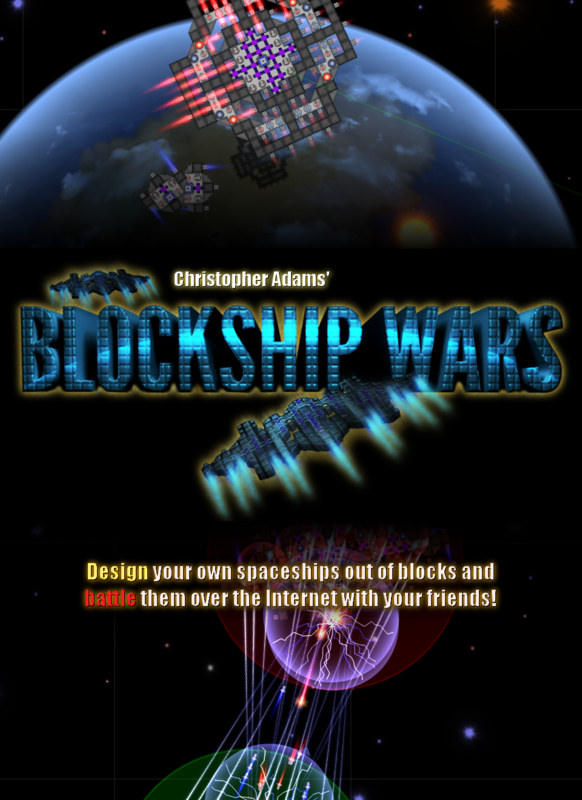 First public release of BlockShip Wars. Pre-alpha and Alpha version will be free and become the demo version once the game enters into Beta.